Brought together a large number of well-known brands of fashion jewelry, silver jewelry, jewelry, belts, fashion handbags, watches and other jewelry boutique wholesale Square, North Korea has followed international flow, in the "jewelry industry leading position "one step forward. Such a fine square, is to catch up with the fashion of every place where people can not not go. Hail boutique Plaza Guangzhou is located in Edmond Road, Yuexiu District, Guangzhou City, No. 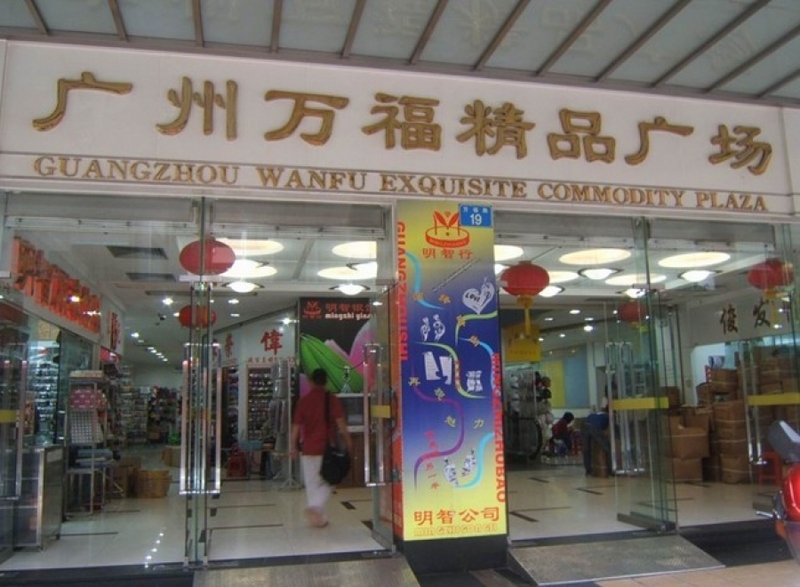 19, a total of three layers, an area of ​​8,000 square meters, with 500 shops, brought together a large number of well-known brands of fashion jewelry, silver jewelry, jewelry, leather goods, scarves , hats, fashion handbags, watches and other jewelry. Square top decorated environment, fashion design, shops interval flexible, full-size area, wireless broadband access, direct dial international IP and comprehensive international standards.